"I like to have money and so I am going to save money for a while," Jensen Huang told a Calcalist business conference in Tel Aviv. "This is a great acquisition. I am not looking for another." 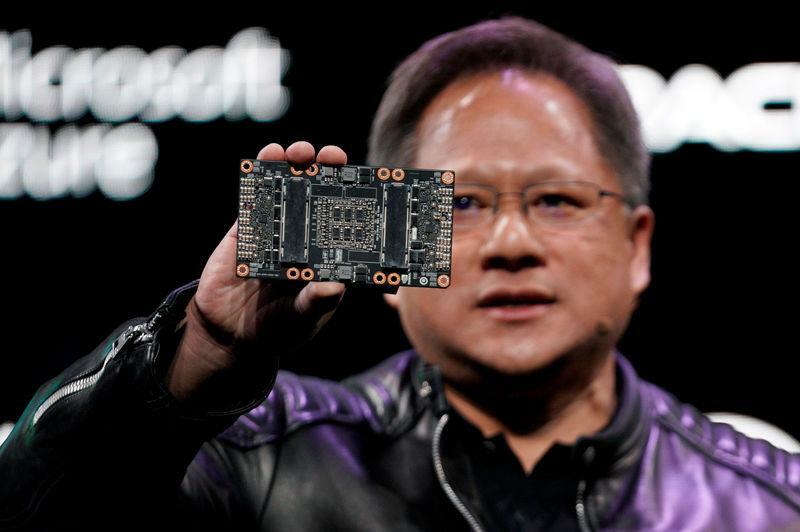 Nvidia earlier this month agreed to buy Mellanox for $6.8 billion, beating rival Intel Corp in a deal to help the firm boost its data centre and artificial intelligence (AI) business. "Everybody wanted it," Huang said. When asked if he paid too much, he said: "Beyond imagination." "But the company has created amazing technology and has a great future," he said. Nvidia, once known as a provider of gaming chips, now also provides chips to speed up AI tasks such as teaching servers to recognise images. Mellanox makes chips that connect those servers together inside the data centre. "Our strategy is we would like to double down on data centres. The future of computing is heavily focused on data centres," Huang said. Nvidia gets about a quarter of its revenue from data centres, with the $2.9 billion in sales in 2018 from the segment growing 52 percent year over year. "We are going to keep every single product line. We are going to keep every single employee," he said, noting he planned to grow Mellanox's business in Israel. "There is no overlap whatsoever and there are no cost synergies." Huang said investors were initially wary about the acquisition. But since the deal's announcement on March 11, Nvidia's shares have risen 15 percent to $173.80.